"We were very satisfied with our stay here. The house was very clean and comfortable. We felt at home there. Thank you, we will definitely recommend this house to our friends and family. " "Hello Robert, Thank you for your review. 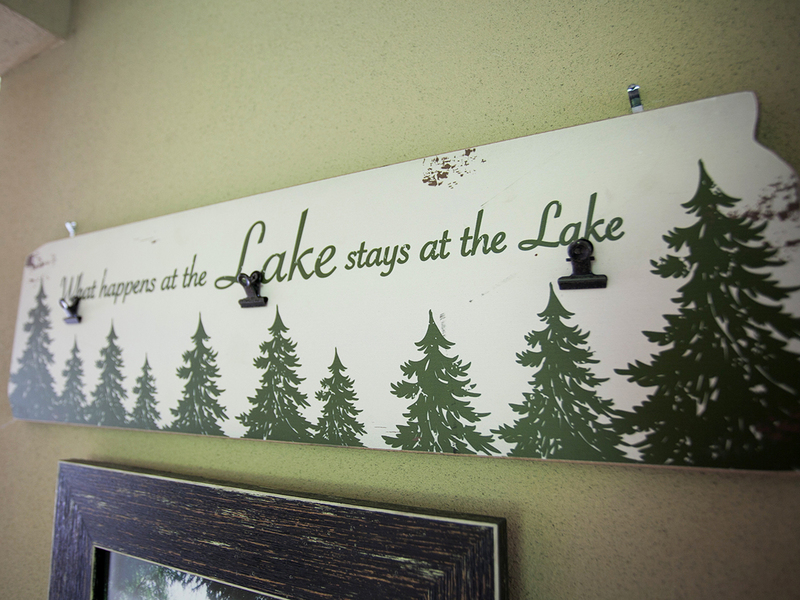 We are happy to hear that you enjoyed your stay at Clatsop Lake House. We are glad to know that the unit was clean and comfortable during your stay. We look forward to having you stay with us again in the future. Thank you again for your review." "It was very relaxing and a cute place. " "Hello Trudy, Thank you for your review. We are glad to hear that you had a great stay at Clatsop Lake house. This is one of our newer homes, and it is quickly becoming popular for good reason. We hope to have you stay with us again soon on the Oregon coast!" "We just returned from enjoying 5 days and 4 nights at this property and cannot s express with enough gratitude the amazing time we had. This property is the perfect size, the kitchen has great amenities, the outdoor aspects of this vacation rental cannot be beat! We enjoyed being outside, enjoying the lake and fire pit and it allowed us the privacy and freedom to relax and just enjoy our stay. 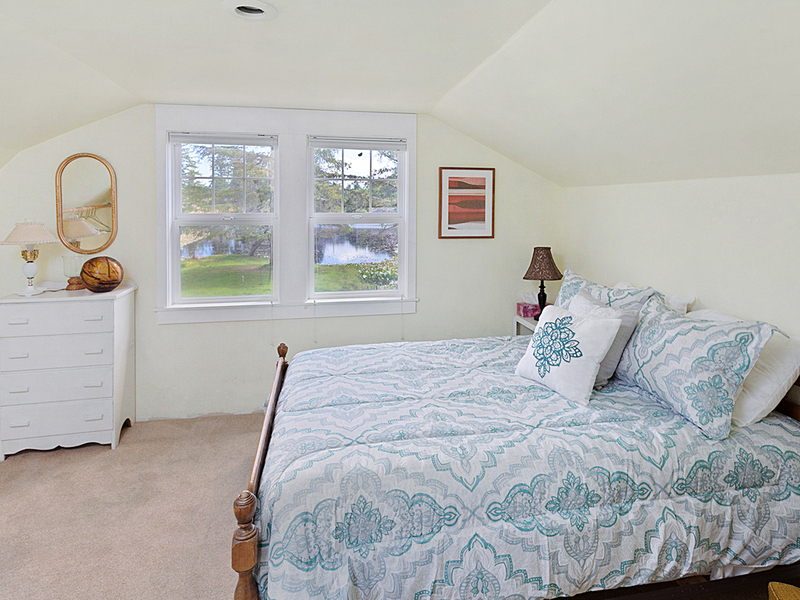 The location is perfect for exploring the area and is in close proximity to many coastal towns and attractions. We can't wait to return one day!" "Hello Sarah, Thank you for your review. 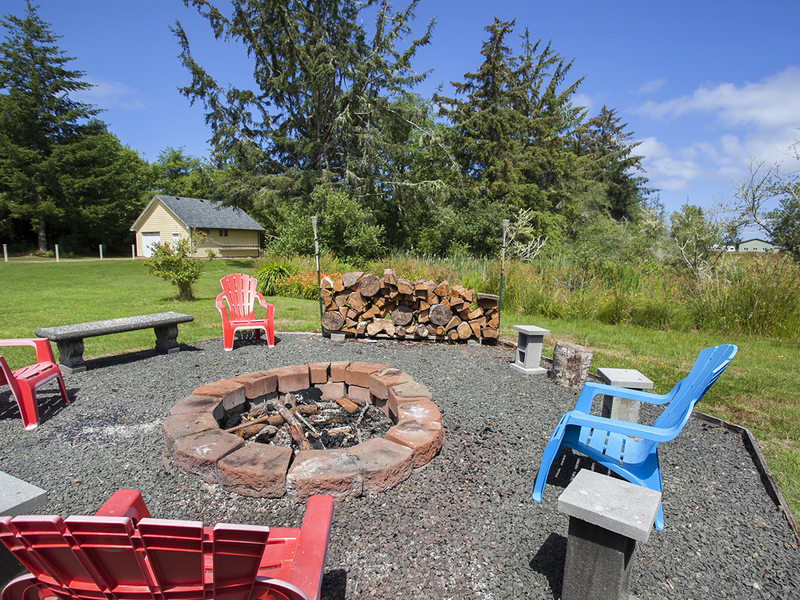 We are glad to hear that you enjoyed your stay at Clatsop Lake House. We are happy that you found this rental to be perfect in every way possible, from the home itself to all of its' surroundings! We look forward to hosting you again on the Oregon coast!" 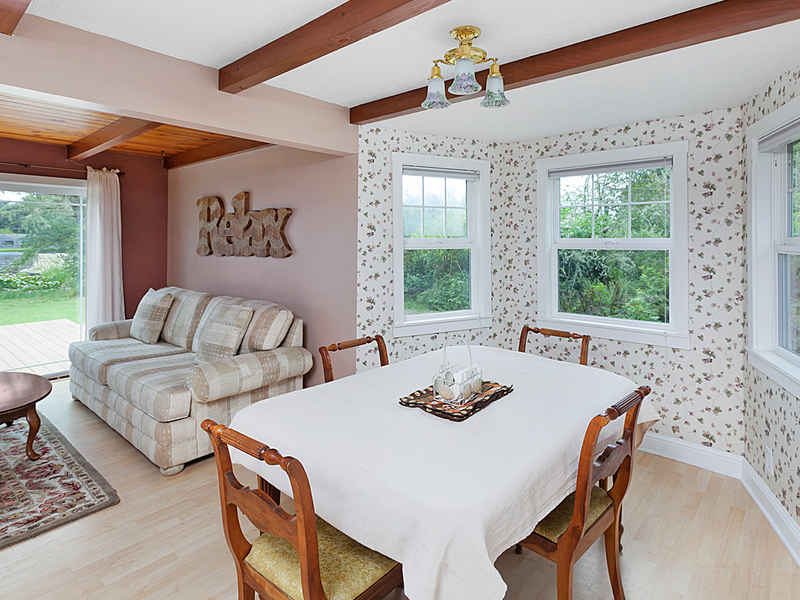 "We had a wonderful time in the quiet and secluded home. Lots of space to wander (if that is your thing) and beautiful mornings watching the sun rise and the geese fly across the lake. Our only complaint was the Internet access; speed could be increased as it was quite slow." "Hello Andrew, Thank you for your review. 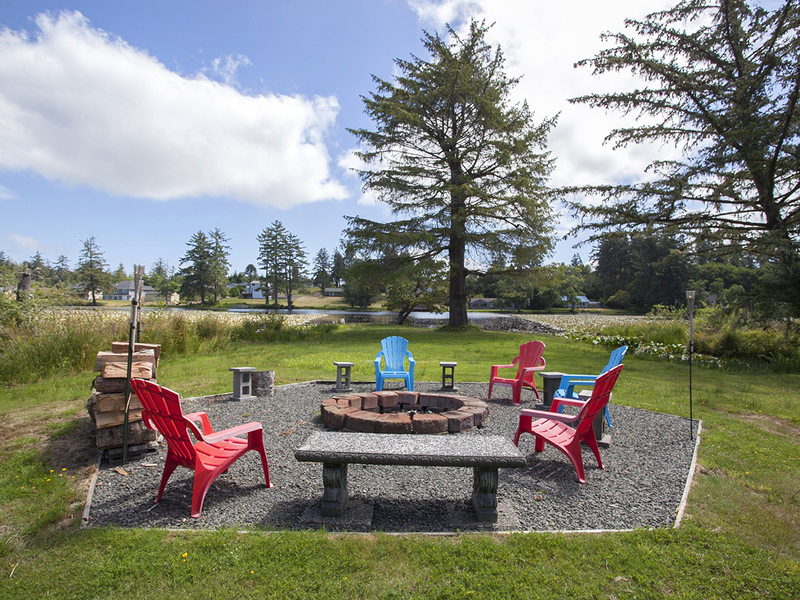 We are glad to hear that you enjoyed your stay at Clatsop Lake House. We are glad that the home was perfect for you and your family and that you were able to get outside and enjoy the great outdoors this home has to offer. We are sorry to hear about the internet speed. We can look into this. It may have just been an issue during your stay. Thank you for bringing this to our attention. We hope to have you stay with us again in the future." "Very nice and quite house. We enjoyed our stay"
"Hello Joseph, Thank you for your review. 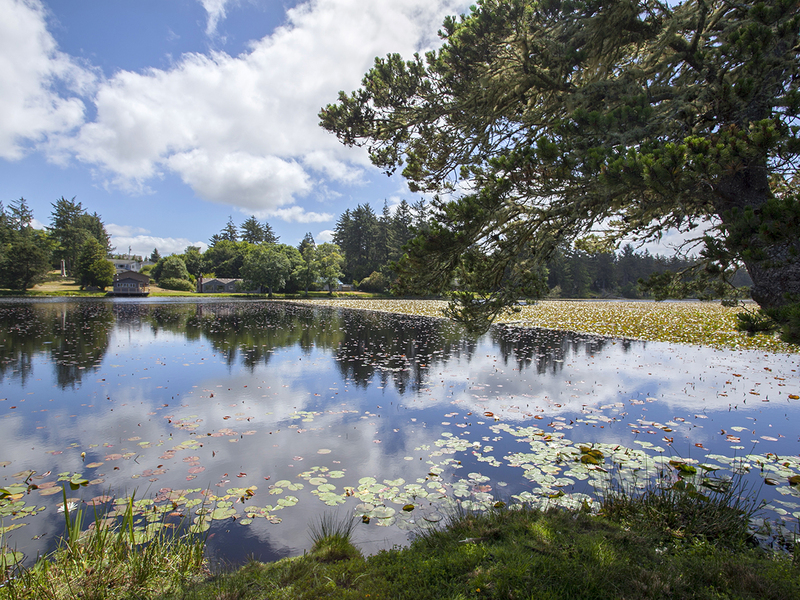 We are pleased to hear that you had a great stay at Clatsop Lake House. We hope this means that you'll be back again in the near future for another wonderful getaway to the Oregon coast!" "We enjoyed our stay at this house. Just a couple complaints. The bathtub was not clean. There was dirt stains and soap scum. Kind of looks like they dont clean it after every stay. Also, we chose this rental for the huge yard so our kids could run around & play, but there was so much animal poop that it was impossible to let them run free. It was everywhere. They were pretty much restricted to the deck. Other than that, bedrooms were nice and comfy. Privacy was great. The 2 sitting areas was nice. " "Hello Rebecca, Thank you for your review. 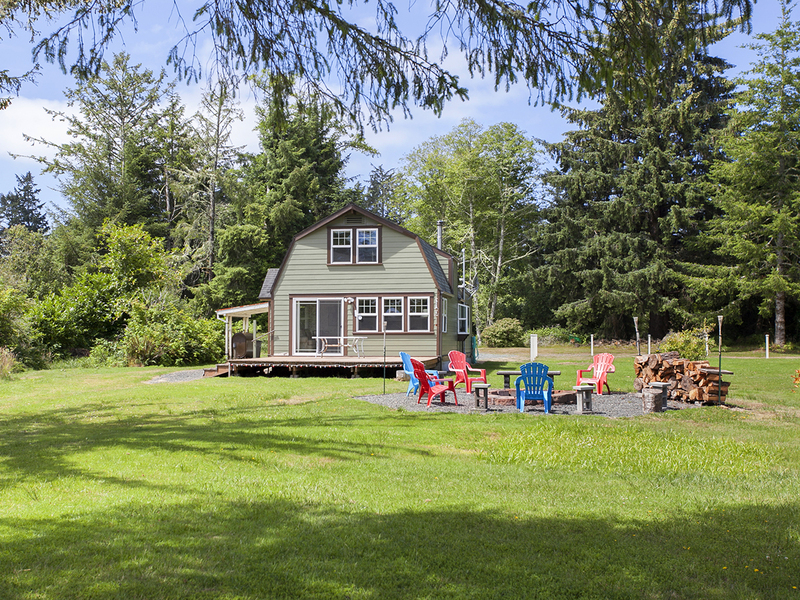 We are glad to hear that you enjoyed your overall stay at Clatsop Lake House, but we are sorry to hear that you did run into a few issues with the home. We would have gladly sent housekeeping back out to the home to remedy these two issues that you mention in your review. We are sorry that it wasn't done prior to your stay like it should have been. We hope to have you stay with us again soon on the Oregon coast." "Close to conveniences but we felt secluded. On the first morning, we woke early, around dawn and there were 8 elk in the yard, so exciting! This was our first visit to the North West, a beautiful area." "Hello Betty, Thank you for your review. We are glad to hear that had a great time at Clatsop Lake House. We hope this means that you'll be back again in the future!"